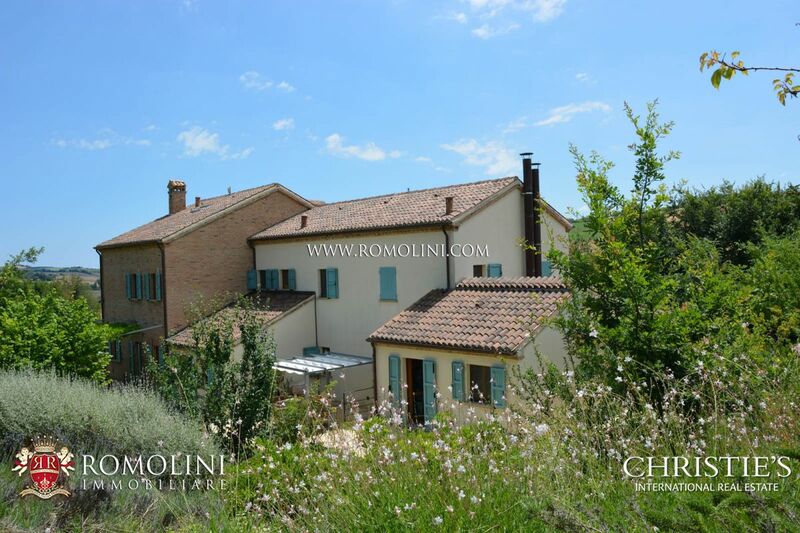 In a hilly and panoramic location between Cortona and Montepulciano, beautifully restored farmhouse surrounded by the vineyards of the world-renowned Nobile di Montepulciano, owned by a renowned wine-firm of the area. 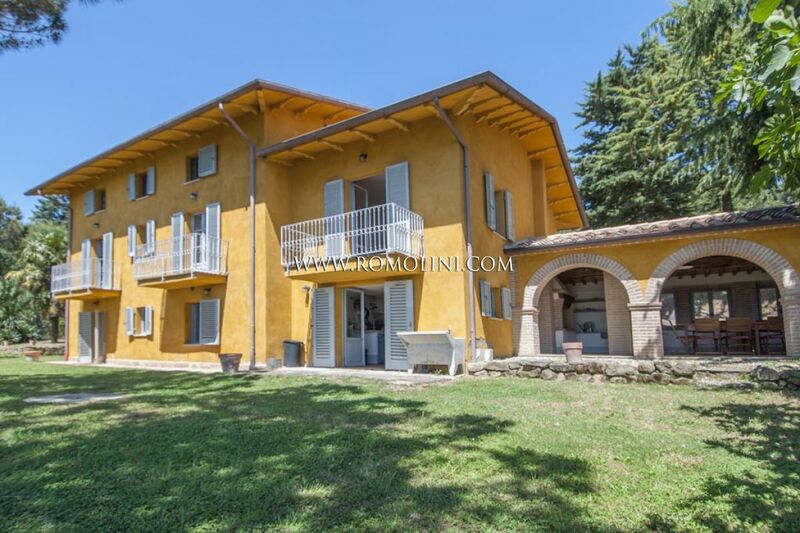 The property is located not far from a town offering all the necessary services (2km; 5’) and given its extremely convenient position close to many towns of Tuscany it is perfect to be used as a rental/hosting business (holiday house and/or B&B). 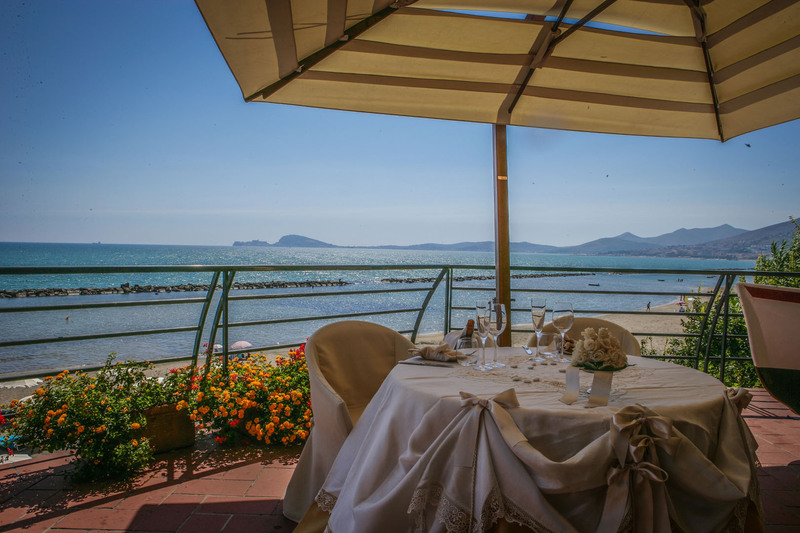 Nearest towns are the Etruscan Cortona (16km; 20’), the renowned Montepulciano (16km; 20’), Castiglione del Lago on the Trasimeno Lake (16km; 20’), Città della Pieve (35km; 40’), the wine-town of Montalcino (52km; 1h), Arezzo (57km; 45’), the beautiful medieval city of Siena (68km; 1h) and the wonderful Renaissant Florence (111km; 1h 30’). 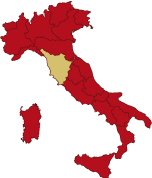 The most convenient airports to reach the property are Perugia Sant’Egidio (58km; 45’), Firenze Peretola (131km; 1h 30’), Roma Ciampino (195km; 2h 25’) and Roma Fiumicino (209km; 2h 15’). 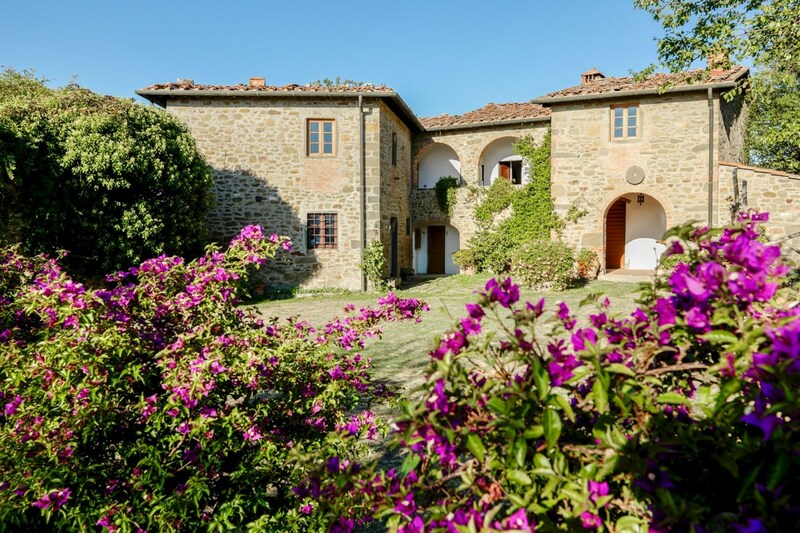 The main farmhouse (404 sqm – 4,347 sqft, 5 bedrooms and 5 bathrooms) is split into two independent apartments, one of which is currently inhabited by the owners while the other one is exploited in summer for holiday rentals. 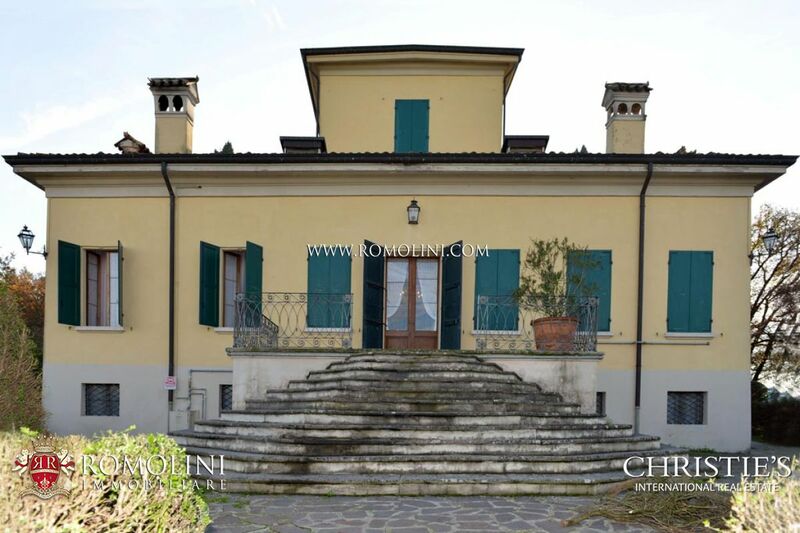 - First floor: living room with fireplace, two bedrooms with en-suite bathroom. - First floor: living room with fireplace, studio with fireplace (convertible into a bedroom) and bedroom with en-suite bathroom. A guest house (56 sqm – 602 sqft, 1 bedroom and 1 bathroom) is located not far from the main house and includes a kitchen/living room with pizza oven, double bedroom and bathroom with shower. Finally, a small annex (34 sqm – 366 sqft) is located right next to the pool and includes a laundry room and a storage room with separate entrances. 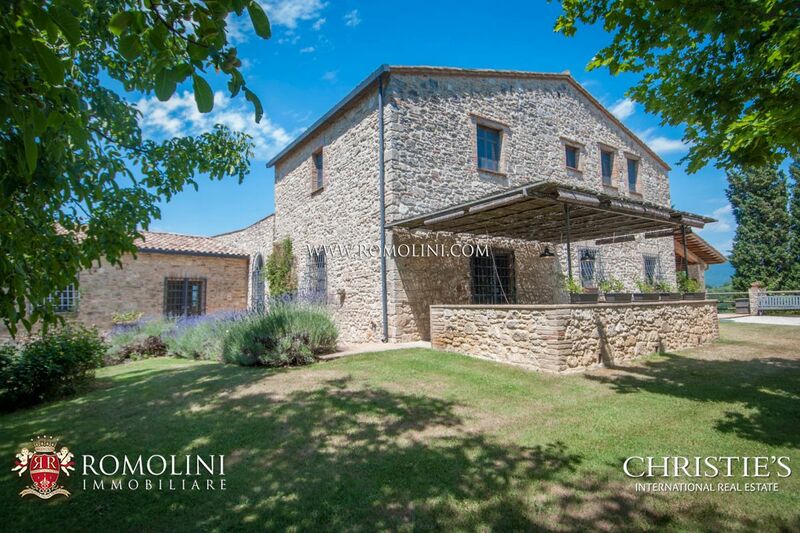 The farmhouse is a classical example of a rustic countryside house: a masonry building with stone elements enclosing extremely fine interiors still boasting all the original features. Here we can find terracotta flooring on the ground floor, wooden boards flooring on the first floors, marble flooring in all the bathrooms, finely restored wooden beams, stone fireplaces and brick arches still visible amidst the plastered walls. 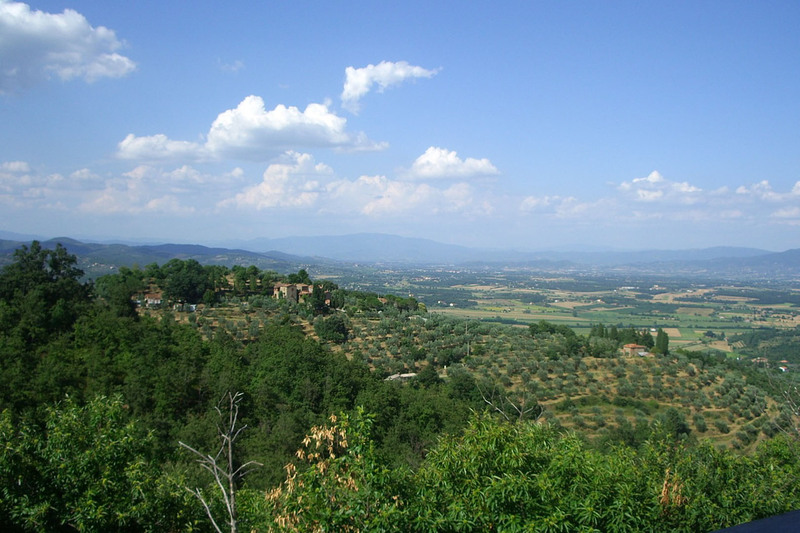 The farmhouse is surrounded by approximately 4,950 sqm of land (1.2 ac), partly used as garden (which is well maintained and dotted by flowers and trees) and partly as a small olive grove. 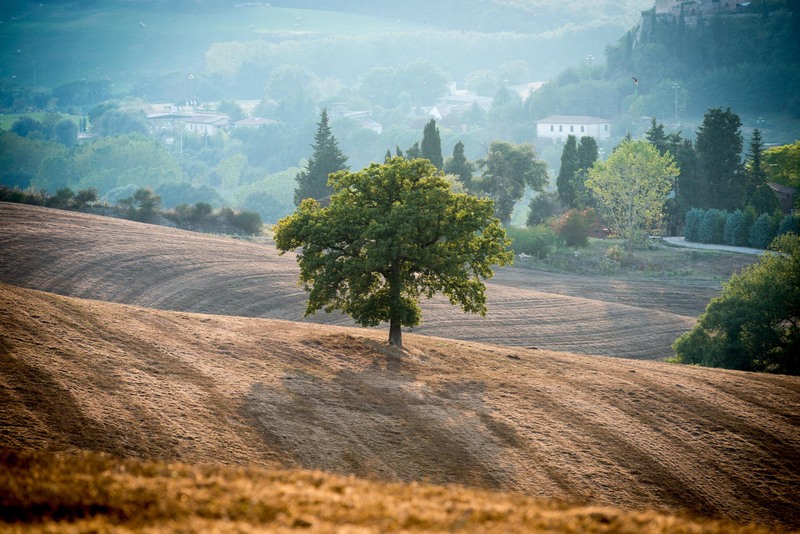 Right in front of the farmhouse is located a useful graveled square, with an old olive tree in the center. 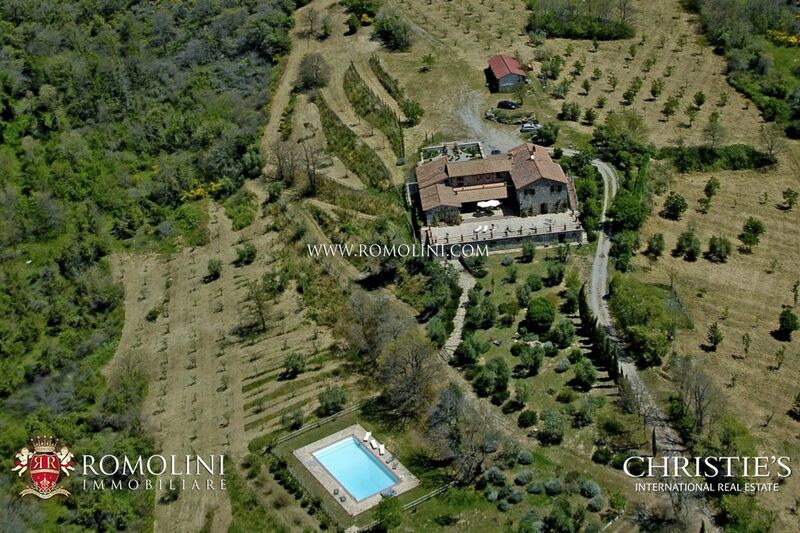 Crossing the square from the farmhouse one can reach the 12 x 4 m swimming pool surrounded by brick-built garden walls. 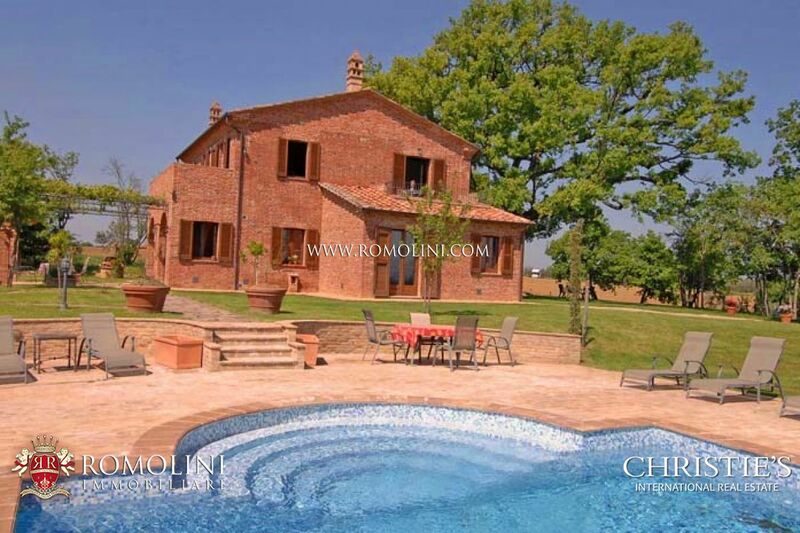 The main farmhouse has a surrounding large terrace, very convenient for outdoor recreation. 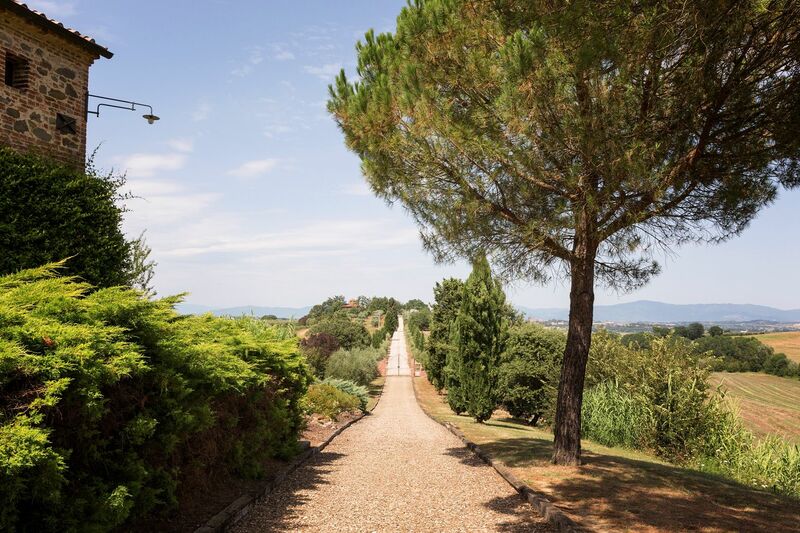 The entrance to the property is through an iron gate with intercom and a beautiful cypress-lined graveled avenue linking the property directly with the municipal road network, thus granting a very easy and convenient access. The farmhouse, carefully restored, is currently being used as a holiday rental business thanks to the presence of two apartments in the main farmhouse and the guesthouse. 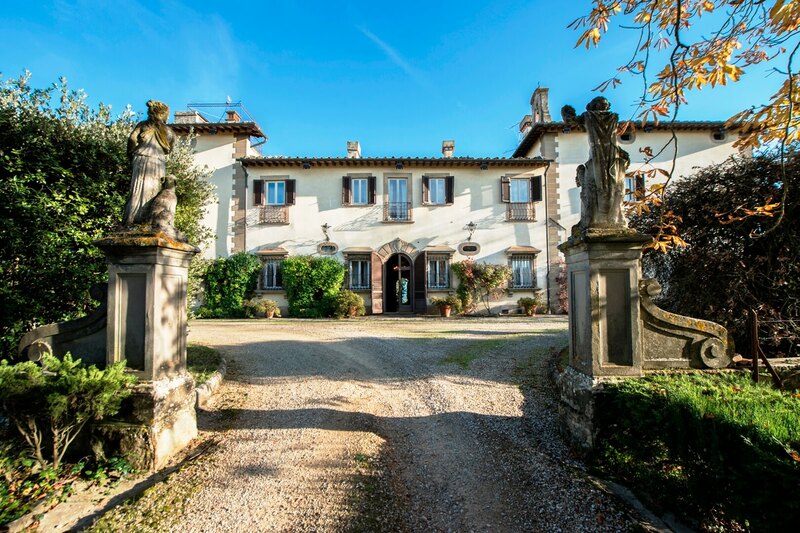 If one is looking for a property to exploit in a hosting/rental business, then this farmhouse is perfect both as a holiday house and a B&B, as proven by the numerous satisfied guests. 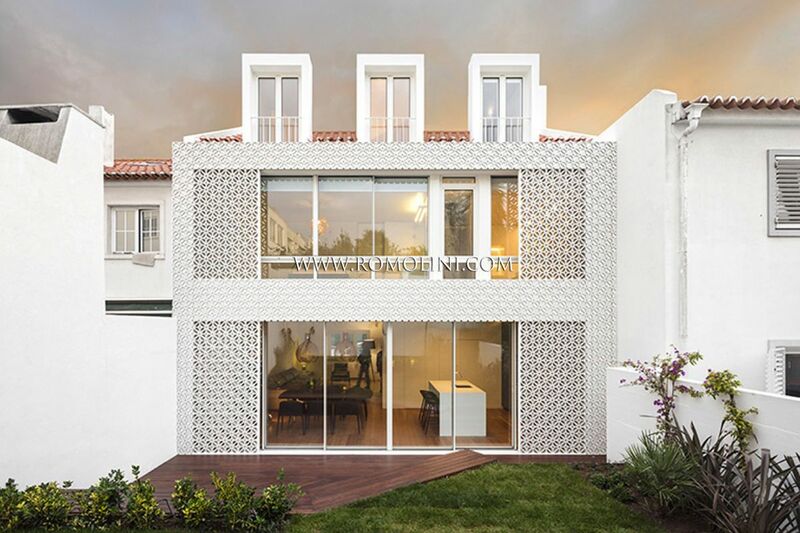 The main farmhouse could be easily adapted to single residence by opening connecting walls on the ground and first floors.